The Google Pixel twins have received a lot of positive reviews since their arrival to the stores a few days ago. The Google Pixel and the Google Pixel XL offer a range of functionalities along with the latest version of Google’s android operating system. One of the standout features of the phone has to be the Google Pixel launcher, which offers an intuitive way of experiencing android like never before. The phone is not without its problems, as many have been quick to point out the lack of water resistance at a greater level. Even though water resistant capabilities of the smartphone have been around for a few years now, it has certainly caught on with the Apple iPhone 7 and iPhone 7 Plus. Almost every new Samsung device offers this feature, and the IP 68 rating on these devices mean that they can even be submerged in water for a decent amount of time. This, however, is not the case with the Google Pixel and the Pixel XL. Both these phones are only splash resistant due to a IP 53 rating. 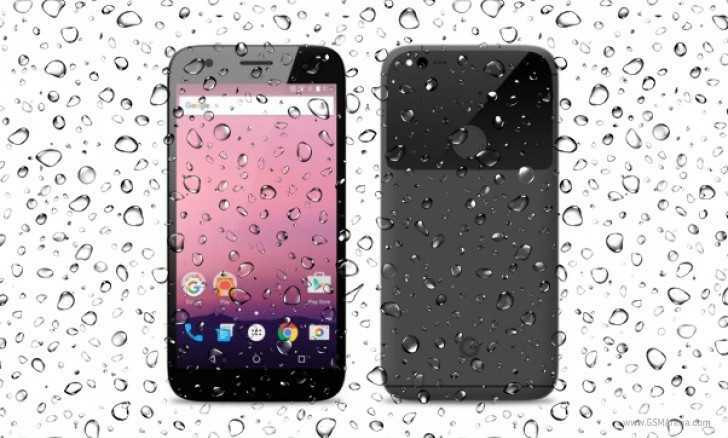 It means that the Google Pixel and the Pixel XL can survive some exposure during rains, but submerging under the water is a definite no-no. Google omitting a popular trend feature is quite surprising, but the company has revealed that time constraints were the biggest factor in deciding to go against this element. Unlike in the last few generations, Google has worked very closely with manufacturers HTC to produce the Google Pixel and the Pixel XL. The Nexus branded smartphones nearly came with Google support in the form of stock android. The more effort put into the device also meant that developments took a long time before the phone was finally ready for the masses. 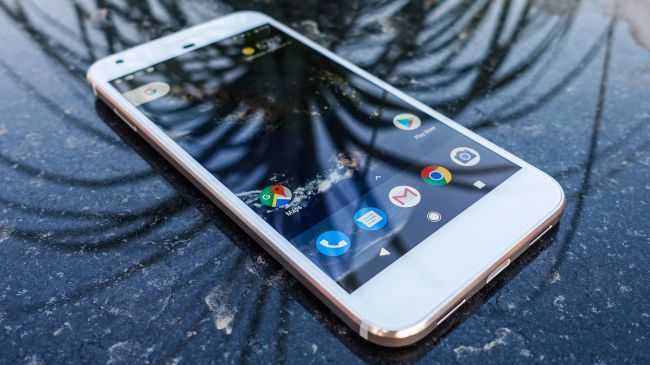 Google reportedly claimed that it would have taken an additional nine months – from the stage of the development – in order to make the Google Pixel and the Pixel XL waterproof and it simply did not make sense. Fortunately, Google have been immensely helped by the lack of the Samsung Galaxy Note 7 in the market. The Galaxy Note 7 is especially a popular phablet and the Pixel XL would have certainly struggled with the South Korean competitor. As it stands, the Google Pixel and the Pixel XL have had a clear path to impress customers. Costing almost $800 for the larger Pixel XL, it is one of the expensive from Google.